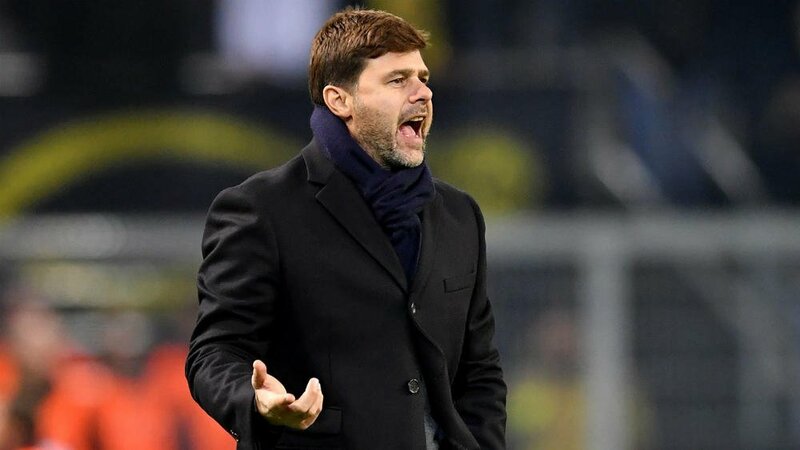 The profile of the Spurs boss has never been higher after guiding his team to a sensational 3-1 victory over holders Real Madrid in the Champions League, and the rumour mill has been in overdrive ever since linking the Argentinian with a move to the Bernabeu to replace the under-fire Zinedine Zidane. Spurs currently sit fifth in the Premier League and qualified for the knockout stages of the Champions League with two games remaining in the group. Whilst pundits have been wary of giving too many Spurs predictions because of their inconsistent run of form (they can beat Real Madrid one week and then lose to West Brom the next! ), they remain one of the favourites to reach the Semi Finals after a favourable draw in the knock-out stages, where they face Juventus. The 45-year-old has also been linked with a move to Barcelona but he was quick to also put that notion to rest because of his history with Espanyol saying it was impossible for him consider going there. It will be interesting to see how the rest of the season pans out for Pochettino. For all the plaudits that he has been getting, he is still to win a trophy as a manager. He has the players to do it at Tottenham but the question is can they take it to the next level? Time will tell. This entry was posted in Tottenham News and tagged Pochettino, Real Madrid, Tottenham. Bookmark the permalink.